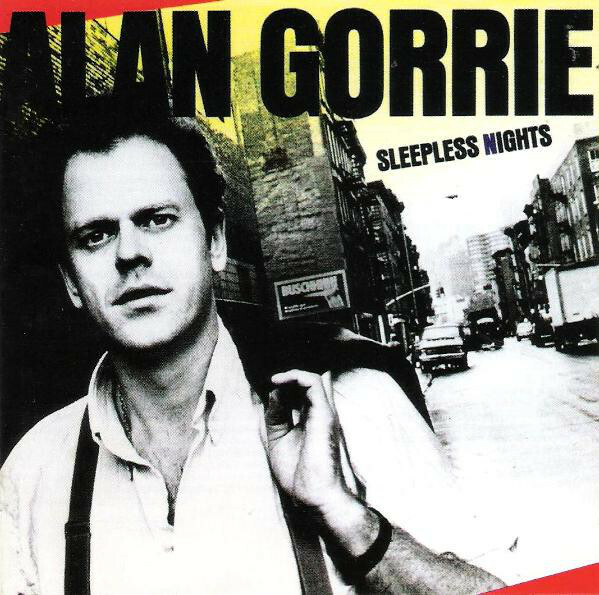 Alan Edward Gorrie (born 19 July 1946, Perth, Scotland) is a Scottish bassist, guitarist, keyboardist and singer. He is a founding member of the Average White Bandand remains one of two original members in the group’s current line-up. Having previously played in Forever More, Gorrie and Onnie McIntyre formed the Average White Band in Glasgow in 1971. They became a successful funk/R&B group, topping record charts internationally with the AWB album and “Pick Up the Pieces” single. 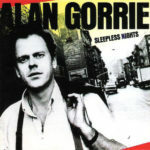 As part of Forever More, Alan Gorrie appeared in Lindsay Shonteff’s 1970 exploitation film Permissive, and also composed the scores for Shonteff’s films The Yes Girls (1971) and The Fast Kill (1972).